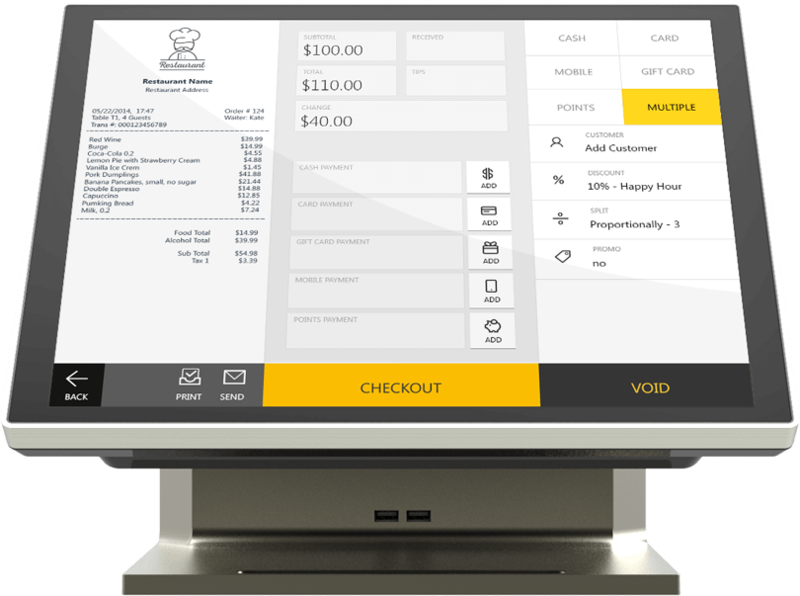 An all-in-one cloud-based EPOS system solution for your business. 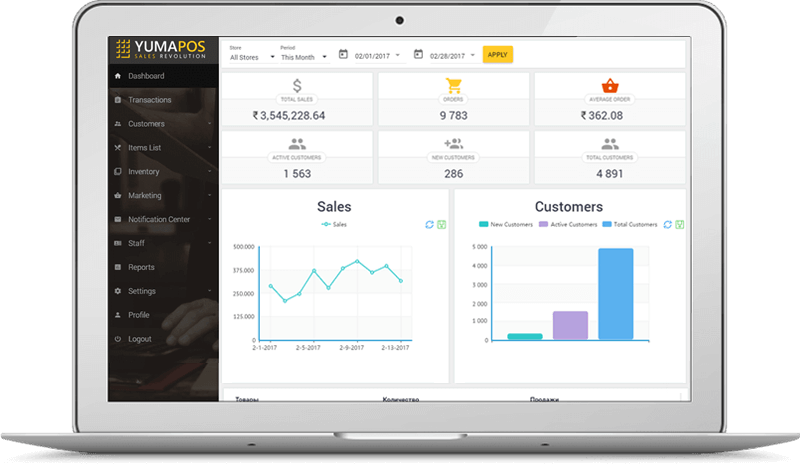 YumaPOS is a cloud-based POS solution for effective management of small fast food restaurants, stores and cafes right up to large franchising chains. The software manages the stores/restaurants management, items and prices editing, inventory control, staff, and access level management. 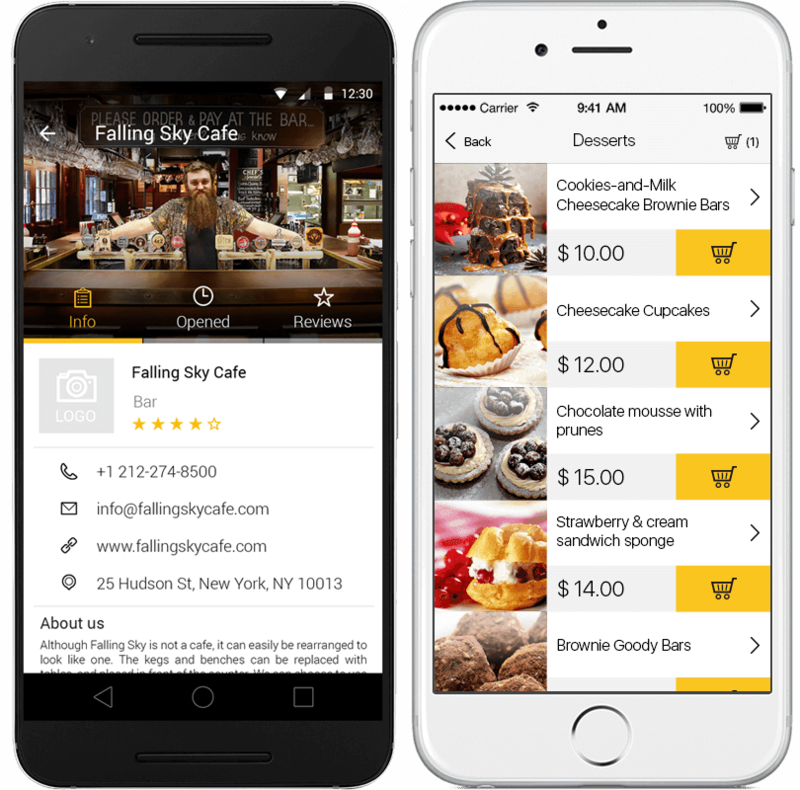 The software supports Mobile App and creates new orders, apply loyalty, to receive payment via cash, card, loyalty points, and mobile payment. small, medium and large companies make use of the software. 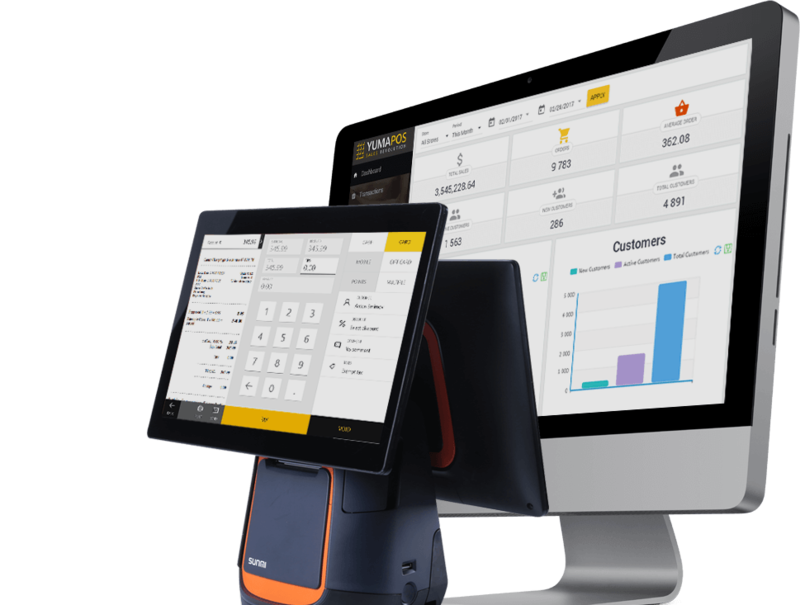 The YumaPOS terminal software that is integrated into your business loyalty programs, mobile apps, cloud-based data storage – manages all of your point-of-sale transactions. The back office is the central system for your terminals and apps. It is a secure portal for the administration of management, item and price editing, inventory control and much more.